With 3,500 year 'round residents that swells to many times that size in the summer months, Boyne City's charm is enticing. 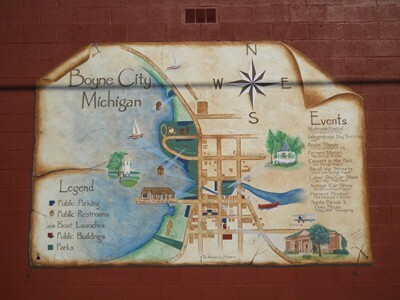 The energy in Boyne City is exciting: new businesses and restaurants, a bustling farmer's market that draws vendors and shoppers from around Northern Michigan, SOBO--South Boyne's art district, street music in the summer, the Morel Festival, car show, drag races, and more. Within www.VisitBoyneCityMichigan.com, you may explore places to shop,explore antiques and art galleries, dine, stay,and play. 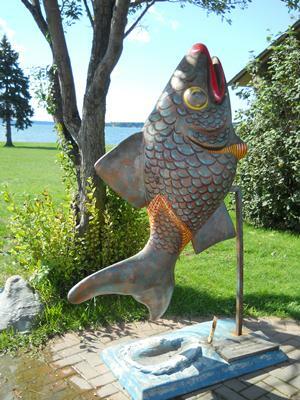 There is so much to see and do in Boyne City. We have great festivals such as our famous Morel Mushroom Festival and Harvest Festival. Throughout the summer months, Stroll the Streets brings music to downtown. From spring to fall and winter, too--Boyne City has it all!